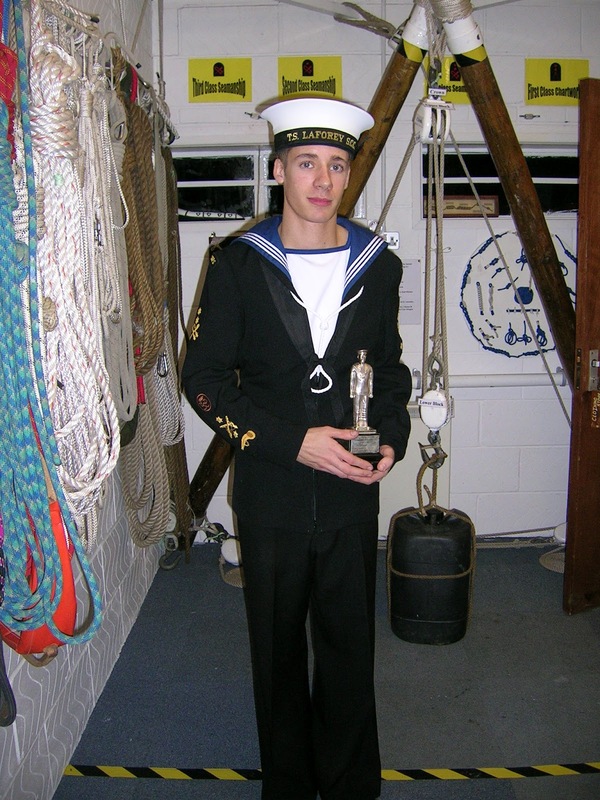 After a spiffing 15 hour shift I have little brain power left to write anything comprehensive, therefore I scoured my oldest nautical pictures and found a few gems, they are of a time where things were much simpler and days of the week were spent looking forward to the next adventure at Sea Cadets. 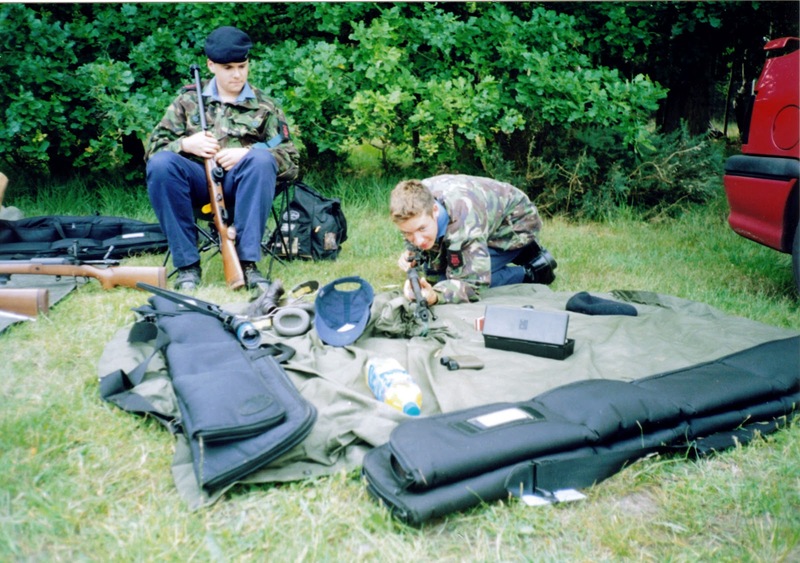 Below you will see a number of pictures of me dressed to the nines in my ‘Number 1s,’ my shooting regalia and even one of me with my international friends from when I went on a trip to America with the Cadets. It also came to my attention that I couldn’t navigate my way around a camera back then and have far too many out of focus pictures and I have A LOT of pictures of me looking younger than I can remember. A picture of me without a beard just seems weird to me now. Enjoy! 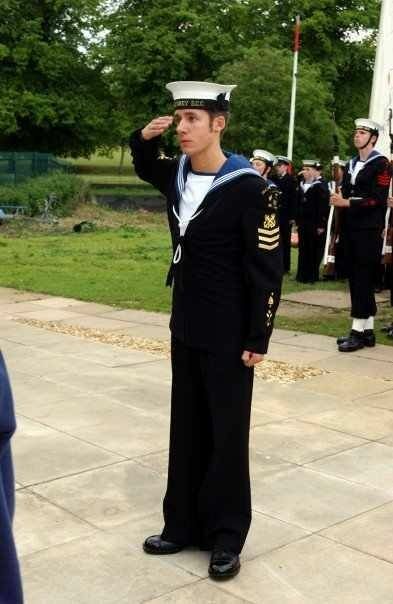 FYI – Pugwash Pirates is what the Royal Navy call Sea Cadets! Cleaning an L81A with my current climbing partner James watching on! 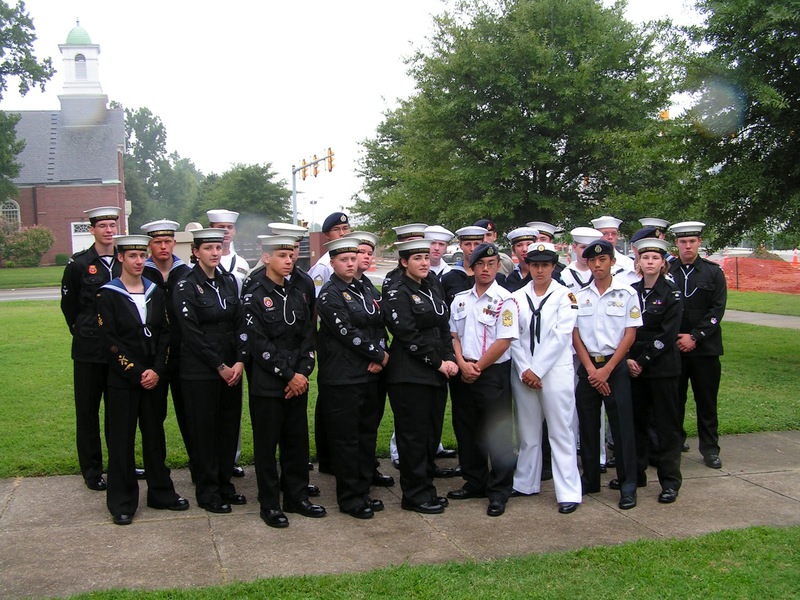 I am far left, mixture of American Canadian, Swedish, Singaporean and British cadets. 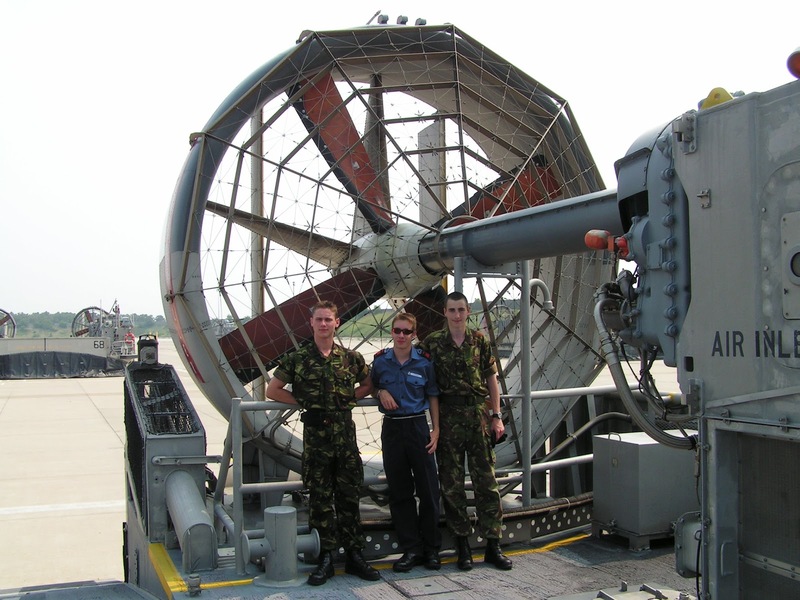 Posing on an LCAC- Basically a warrior hovercraft. 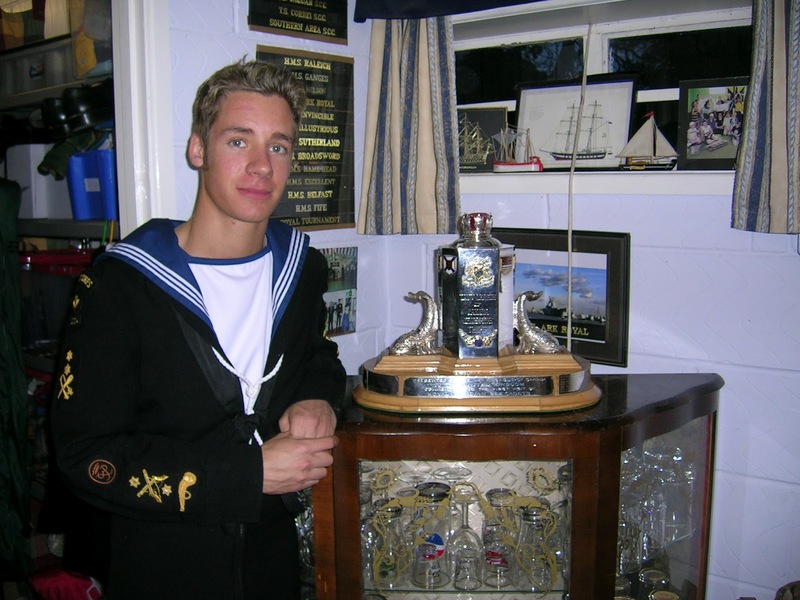 Parade Commander with the Canada Trophy for best sea cadet unit in the country. Yes my hair was blonde!!! This entry was posted on Tuesday, October 9th, 2012 at 2:45 pm by The Mariner. You can follow any responses to this entry through the RSS 2.0 feed.